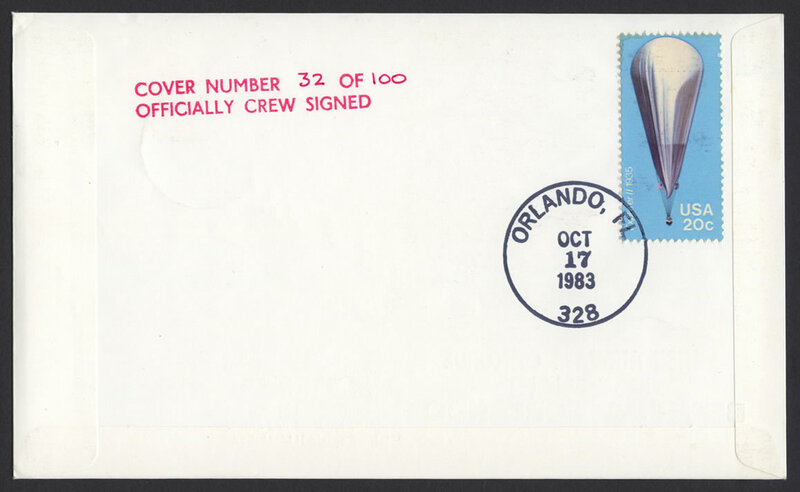 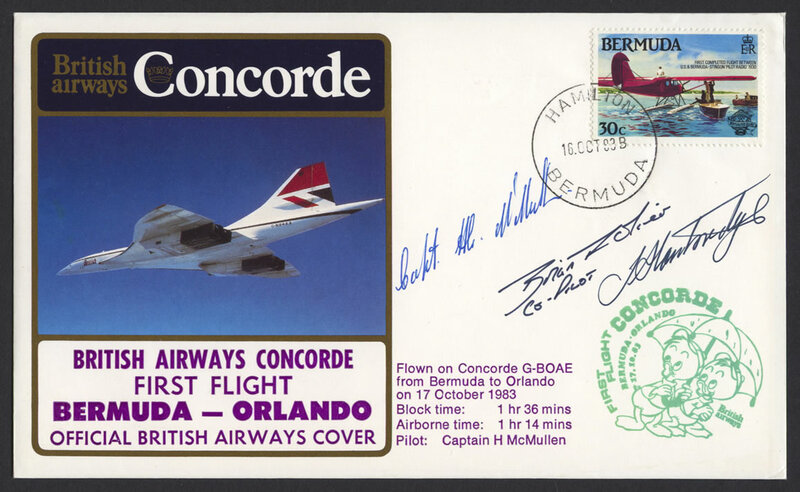 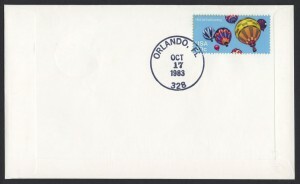 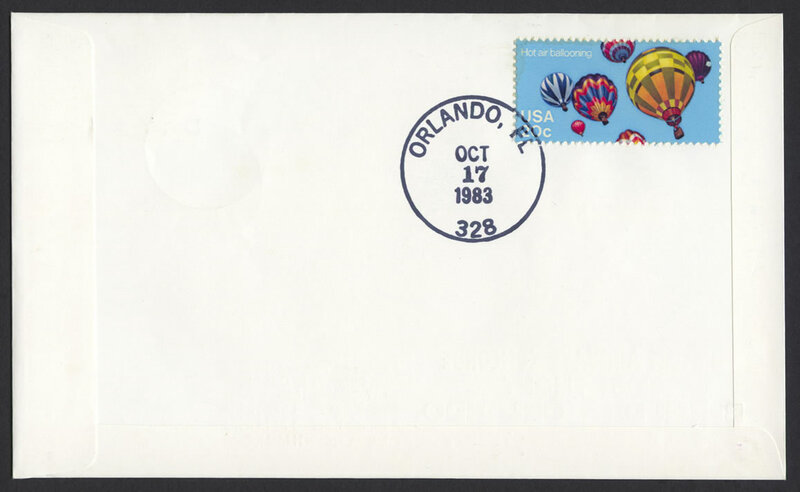 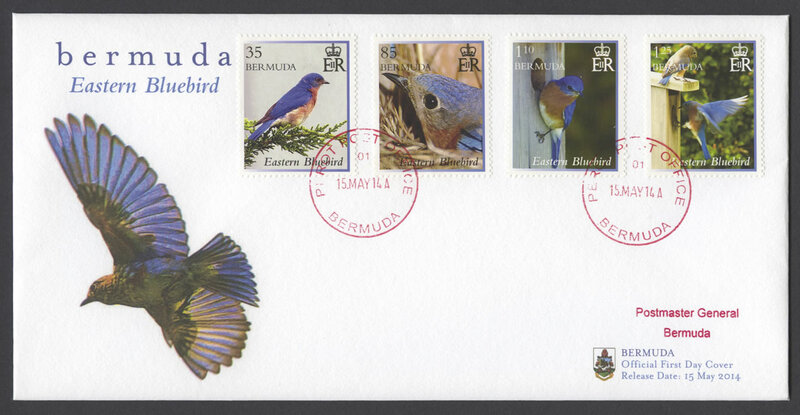 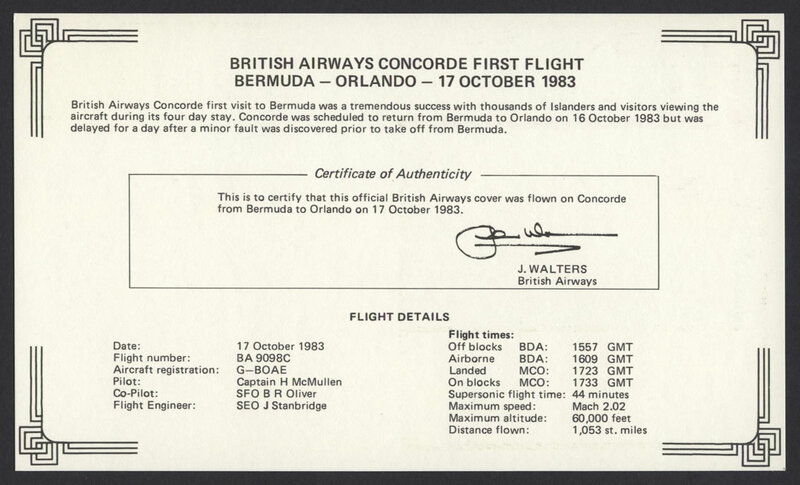 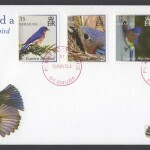 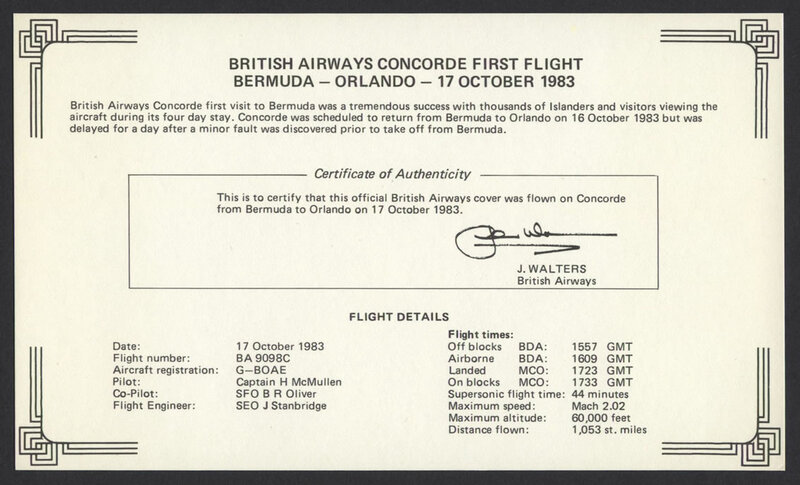 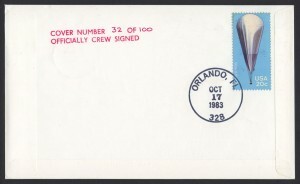 Stamped Cachet: FIRST FLIGHT CONCORDE BERMUDA – ORLANDO 17.10.83 British airways featuring Huey and Dewey. 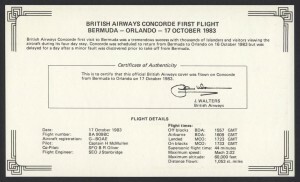 British Airways Concorde first visit to Bermuda was a tremendous success with thousands of Islanders and visitors viewing the aircraft during its four day stay. 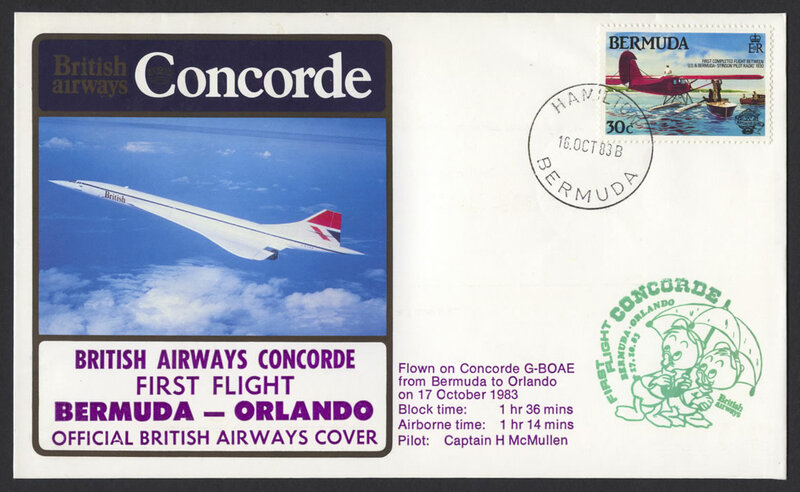 Concorde was scheduled to return from Bermuda to Orlando on 16 October 1983 but was delayed for a day after a minor fault was discovered prior to take off from Bermuda. 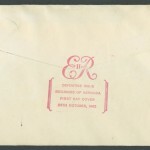 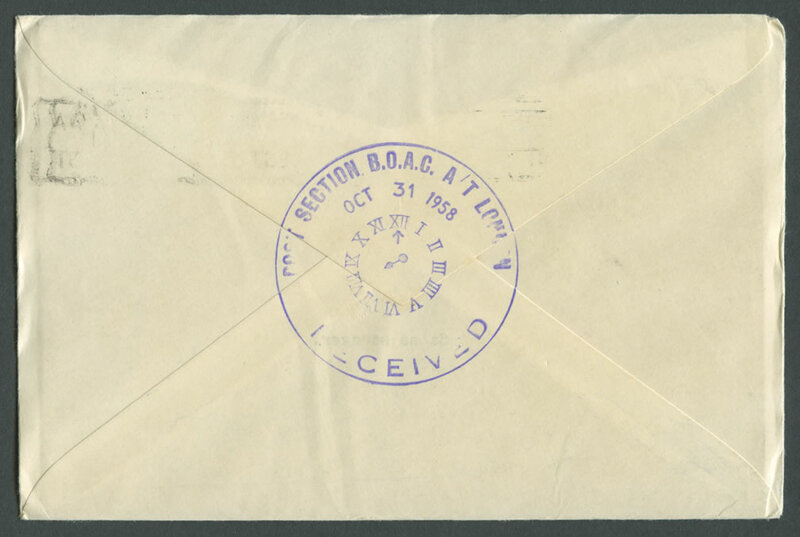 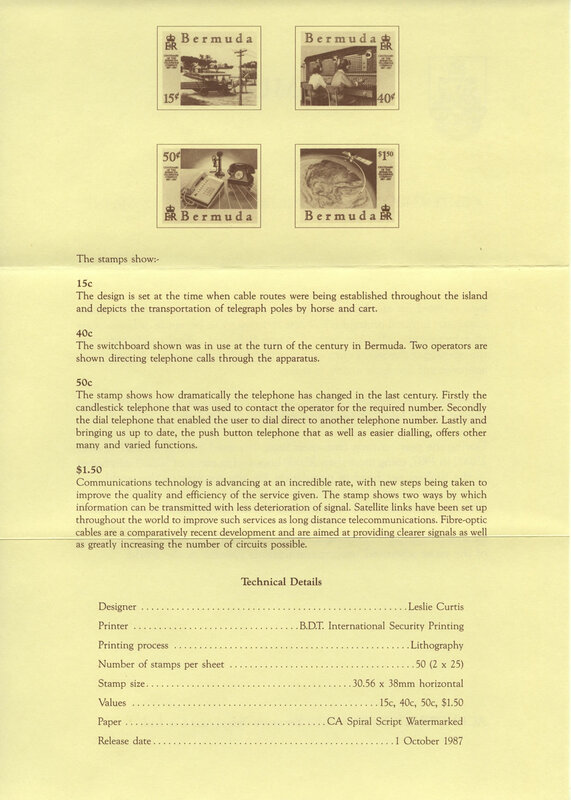 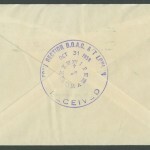 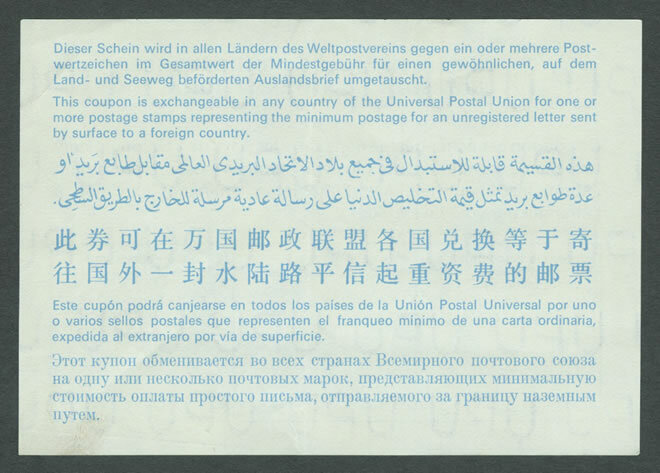 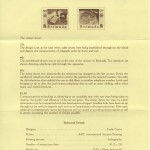 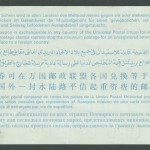 This is to certify that this official British Airways cover was flown on Concorde from Bermuda to Orlando on 17 October 1983.